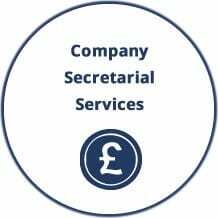 We can prepare Sole-Trader (self-employed), Partnership and private limited company accounts, either from your own accounting records or from figures compiled through our bureau service. One of our main objectives when we produce a set of accounts is to identify key areas to help minimise your tax liability. Along with this we will ensure all the appropriate regulations and standards for accounts are met. We can produce sets of management accounts on a quarterly or monthly basis to help you analyse how your business’ performance has altered over time. The figures can be compared to previous year or budgeted figures and will also give you a good idea of your financial position at each point in time regarding liabilities or money owed back to you. It may also help identify strengths and weaknesses so the relevant areas can be acted upon in good time. 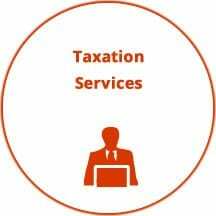 We also include a tax computation with the accounts so you can see how your trading profits are translated into the taxable profit figure. 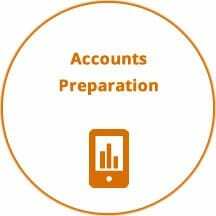 Although accountants do not usually give this information to their clients we feel it is essential you understand this aspect of your business. After all, you have to sign the tax return confirming it is correct. 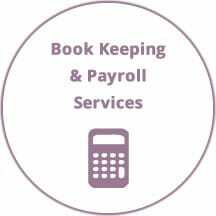 A bound copy of the accounts will be sent and you will also be advised of your tax liability and when it is payable.